Erasmus Exchanges: The University of Łódź has participated in the Erasmus Programme since 1998. 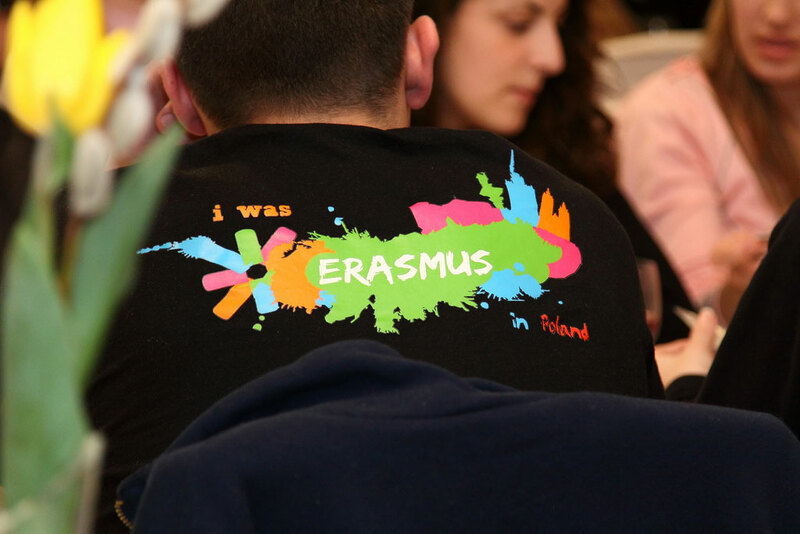 During this period UŁ has signed 603 bilateral agreements with 339 major European higher education institutions. University sends annually 800 students and researchers. 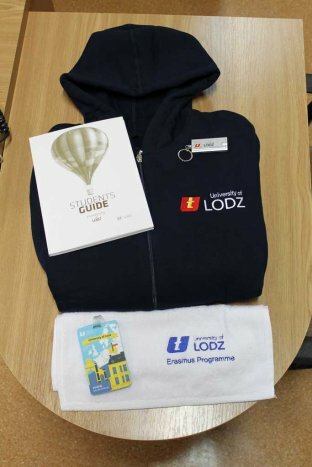 In the national statistics concerning the Erasmus Programme, the University of Łódź holds first place in the exchange of researchers and academic teachers and 5th place in the exchange of students.